The Academy Awards are celebrating their 91st year of their classic night filled with celebrities, red carpets, humor, and of course, some good old-fashioned Hollywood controversy. This year, The Oscars are trying to increase the hype after last year’s record low viewership. According to TIME Magazine, only 26.5 million people tuned in to see Jimmy Kimmel host last year’s show, which was the first time viewership dropped below 30 million in over forty-four years. As announced earlier this year, Kevin Hart was supposed to be hosting the Oscars but has since stepped down from the position after a series of controversial tweets surfaced. This is the first time since the 61st Oscars in 1989 that there will not be a host. 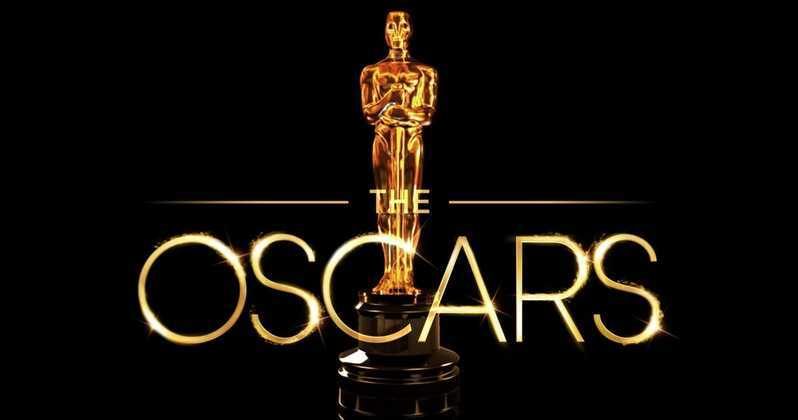 Along with the added controversy leading up to February’s show, the nominations for the 2019 Oscars have also brought about mixed emotions. A Star is Born can be described as more of a crowd pleaser due to its 81% audience rating by Rotten Tomatoes. However, Black Panther’s audience rating is a close second at 79%, making it anyone’s game. Best Actor and Actress are two other widely anticipated categories, and this year’s nominees invite strong opinions. According to several CUA students, Rami Malek, who played the incredibly talented Freddie Mercury in Bohemian Rhapsody is favored to win Best Actor. Best Actress is an award almost as prestigious as best-dressed. A Star is Born has been nominated for several other awards, including Best Actress for Lady Gaga’s performance as Ally. And while the general consensus seems to favor the popular singer, there are a few people who were not satisfied with the nominees for Best Actress. Siobhan Ferguson commented on red-headed star Amy Adams’ brilliant performance, saying she deserved to be nominated for Best Actress rather than Best Supporting Actress due to her standout performance in Vice. Win or lose, the 2019 Oscars are gearing up to be quite a performance. Viewers around the world will tune in Sunday February 24th for the most prestigious awards show in Hollywood. With viewership on the decline, it remains to be seen to see if the changes implemented will revive the Academy’s prominence in the media.